JBL JR300BT is rated 4.8 out of 5 by 75. Rated 5 out of 5 by Jilljj from My kids love these! These headphones have gotten us through many long car trips with our kids! They're easy to use and hold a charge for a long time. They're also very comfortable. I've tried them and enjoyed using them. I really love that they have a controlled volume too. I definitely recommend these to anyone with kids! Rated 5 out of 5 by itsCookieB from Cutest Headphones I got this is blue/orange for my 2 year nephew to use with his tablet. It is so cute and fits his big head perfectly haha I thought it came with an aux cord to plug in, but it's strictly bluetooth! Rated 5 out of 5 by sct1 from Perfect for children! These are the perfect size for my 9 year old daughter. She loves that her music still works when she walks away from her iPad. Can you only use 1 pair of headphones with each Bluetooth device or can you use two per device? You can only connect 1 device at a time. May I know which Bluetooth version built in Jr300Bt? Bluetooth 4.0 or 4.1 or 4.2? The JBL Junior has Bluetooth 4.0 built-in. Hi, The JBL JR 300 is mainly designed for kids within ages 3-10 but the headphones can be adjusted to fit bigger heads. Since heads differ sizes we can't really guarantee if it will fit your head, Feel free to try one and check if it does. Can you connect them to an iPad so 2 children can watch listen to the same iPad at the same time? You can connect the JBL JR300BT to an iPad via Bluetooth but only one them at a time. My weight is 194.007 pound.Can I wear it? 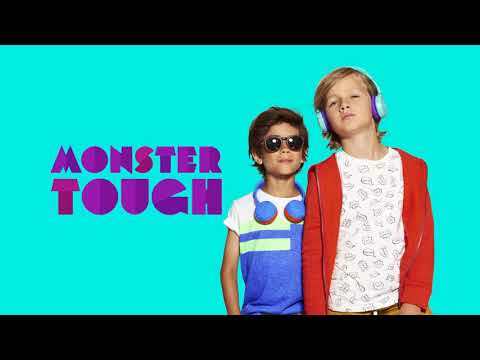 Hi, The JBL JR 300BT is mainly designed for kids within ages 3-10 but the headphones can be adjusted to fit bigger heads. Since heads differ sizes we can't really guarantee if it will fit your head, Feel free to try one and check if it does. The headphone does not have a 3.5mm port to connect with a 3.5 mm jack. My daughter is 10 will these fit her well? 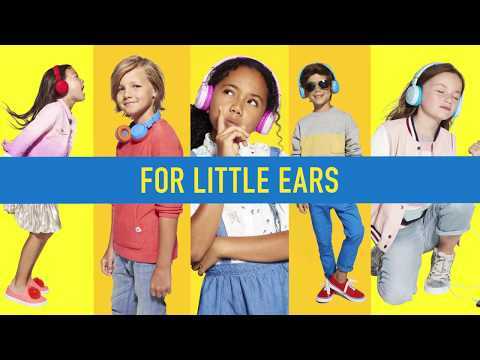 The JBL JR 300 is mainly designed for kids within ages 3-10 and the headphones can be adjusted to fit different sizes. This should be a pretty good Christmas present for your daughter. 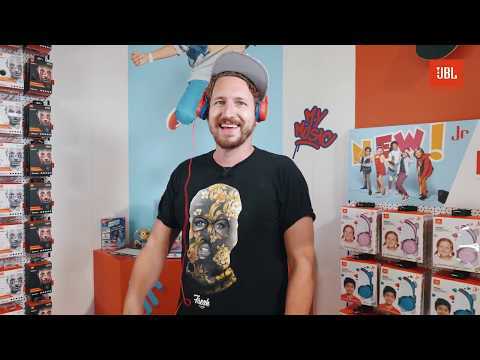 These JBL JR300 are designed for children and should fit perfectly for kids with ages 3-10. It also always limit the volume below 85dB making them safe for even the youngest music fans.